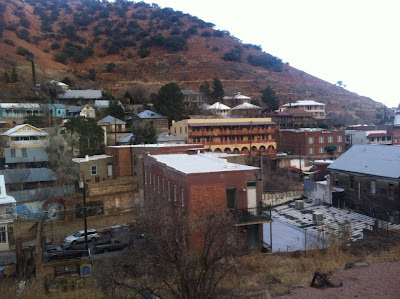 Arizona Travels: Bisbee "Queen of the Copper Camps"
Snuggled below U.S. Highway 80, and 82 miles southeast of Tucson is the historic old town of Bisbee. Like many of the mining towns in Arizona, Bisbee was first founded because a rich vein of minerals was discovered nearby. It was in 1877 when a civilian tracker named Jack Dunn lead a small group of soldiers into the Mule Mountains. This band of military men was on the hunt for unruly Apaches reported in the area. To their surprise, instead of finding Apache warriors, they stumbled across signs of mineral deposits consisting of lead, copper, and silver. Shortly afterwards, a claim on the mine was filed and the town of Bisbee was born. Word spread quickly of the wealthy find in the Mule Mountains and soon many traveled to the Arizona Territory in hopes of striking it rich. With so many claims being submitted, the small town of Bisbee was given the nickname as the “Queen of the Copper Camps”. The population grew rapidly and all the men, women, and children who called Bisbee home were lacking in basic needs. They worked diligently on improving medical care and fire protection along with better sanitation and cleaner water. On January 9, 1902, Bisbee grew in numbers and the town became the City of Bisbee. By 1910, the city was the largest in the territory with a population of over 25,000 people. The mine was pumping out over 8 billion pounds of copper, 102 million ounces of silver, and 2.8 million ounces of gold along with millions of pounds of zinc, lead and manganese. This growth also brought about a change in the Cochise County seat moving it from Tombstone to Bisbee in 1929. For several decades, Bisbee enjoyed the prosperity the abundant mines were producing. By 1974, the funds for the mines had been exhausted resulting in the closing of all mining operations a year later. Many of the residents, miners, and businessmen left for other places hoping to find a better life Bisbee could no long provide. Houses and other buildings were left empty with only memories living between the quiet walls. Today, with the inexpensive real estate, ideal weather, an extraordinary history, Bisbee has attracted various types of people who call Bisbee home. 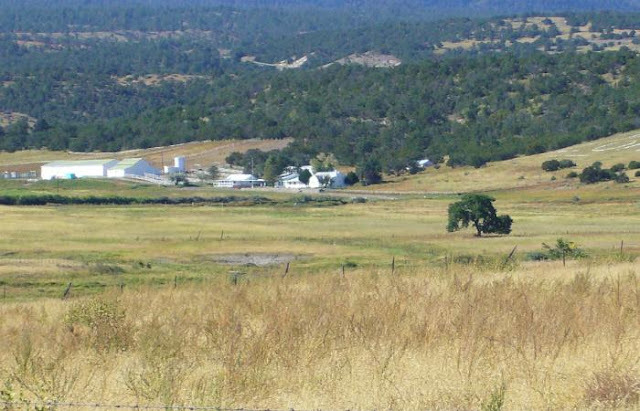 This unusual mix of hippies, retirees, investors, and artist are among the residents living in this quirky mining town. There are many homes which sit high above the main street of old historic Bisbee. From the street below, some of the houses have hundreds of stairs leading to their front doors. Some of the structures are empty and are in need of repair, but some have been restored to their former glory by the souls living in them. 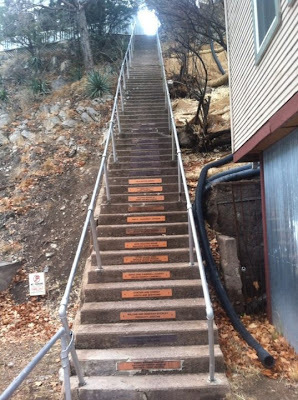 The architecture and history of Bisbee has been refurbished and is kept well preserved which is apparent when you walk along Main Street. The historic buildings lining the street are filled with antique, new age and other unique shops. There are plenty of places to eat, drink, and satisfy your sweet tooth along the way. At night the streets are dark and eerie but the saloons and bars are lively with local entertainment. If you plan to spend a night or two in Bisbee, the town offers several different hotels and inns for your sleeping and dining pleasure. 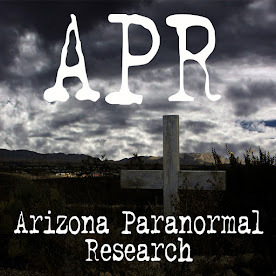 The astonishing history and the many claims of paranormal activity are some of the reasons this small mining town has survived throughout all the hardships time has thrown upon it. Things to do and places to stay while in Bisbee. This hotel was built in 1902 by the wealthy Copper Queen Mining Company. It was first constructed for the mining camp executives and played host to traveling men, governors, and dignitaries. I have personally stayed here a couple of times and enjoyed my stay. I love how the furnishings in each room, sitting areas, and lobby are decorated in the 1920’s era. We liked spending time in the bar at night and consuming a delicious breakfast in the restaurant in the morning. My friends and I were drawn to this place because of the many ghost stories. We were not disappointed. Located in the historic district and built in 1909 by Edith Ann Oliver, wife of Henry Oliver (a mining tycoon). This 12 room house was originally used as mine offices and later became a boarding house for miners. This place has a history of murder and violence. Rates: Rooms start at $89 per night, double occupancy. The inn is located in downtown old Bisbee at the foot of Castle Rock. It was built in 1895 and was called the Muirhead House, named after Bisbee’s first mayor, John Joseph Muirhead. This building was the largest wood structure in Bisbee and used as a boarding house for miners. In 1948 the place was turned into apartments until the 1980’s when Jim Babcock bought the place. By 2007, it was shut down and left abandoned. 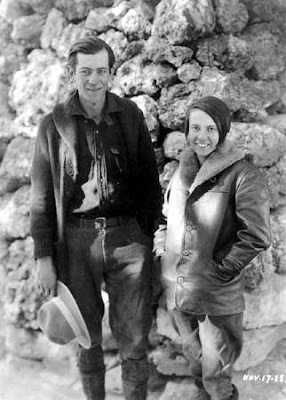 Two years later, Chris Brown bought the place, changed the name to the Inn at Castle Rock and renovated it with plans to restore it back to its former glory. Bisbee has many other places to lay your hat while spending a night or two in town. 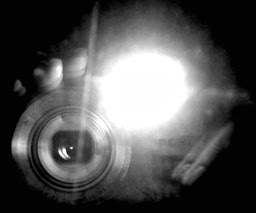 To see all this town has to offer check out the Greater Bisbee Chamber of Commerce website: www.bisbeearizona.com or call (520) 432-5421.